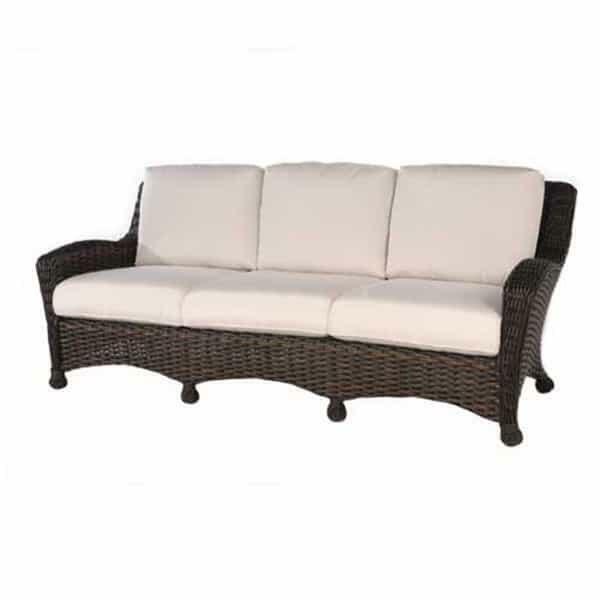 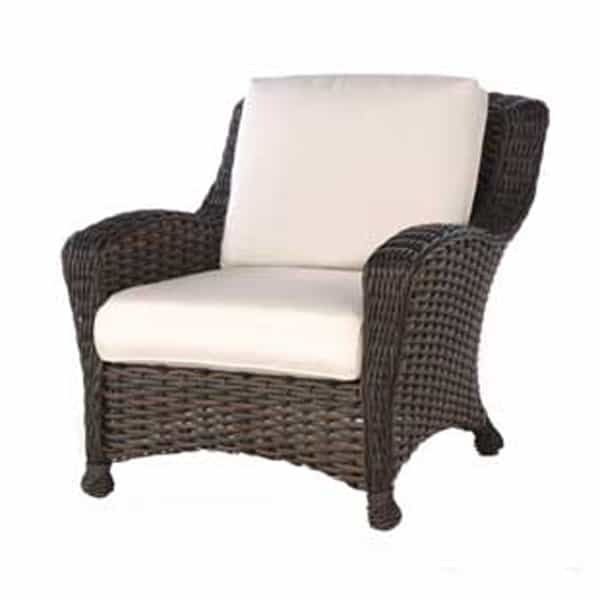 Simply put, when it comes to high quality all weather wicker patio furniture, Ebel is second to none. 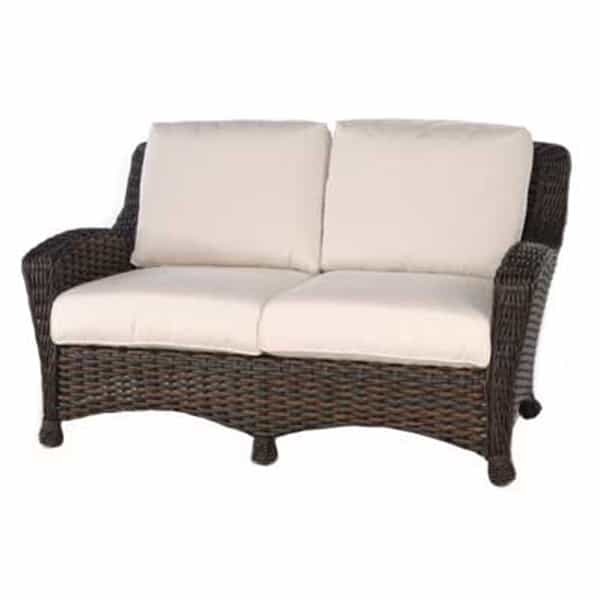 The Dreux collection combines quality with comfort and design and makes a bold statement. 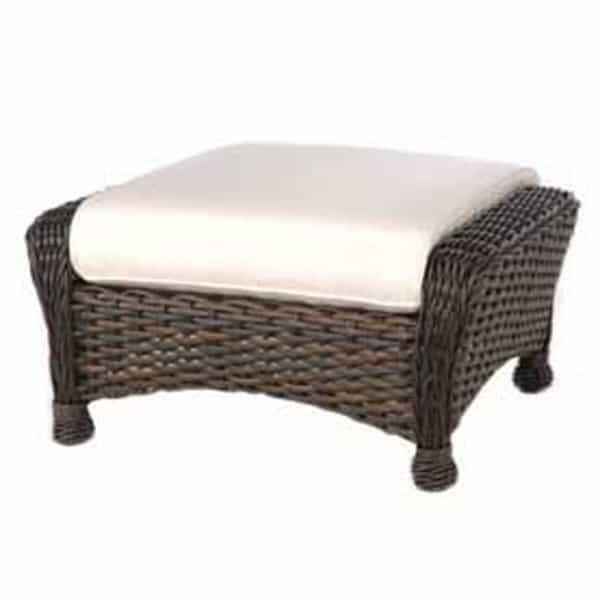 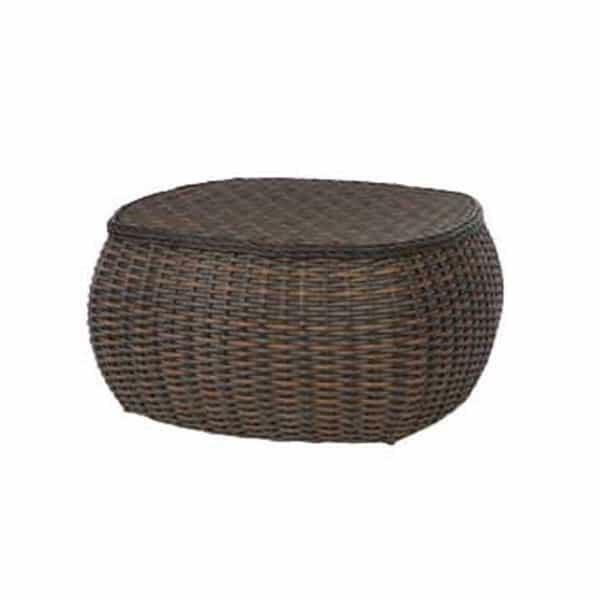 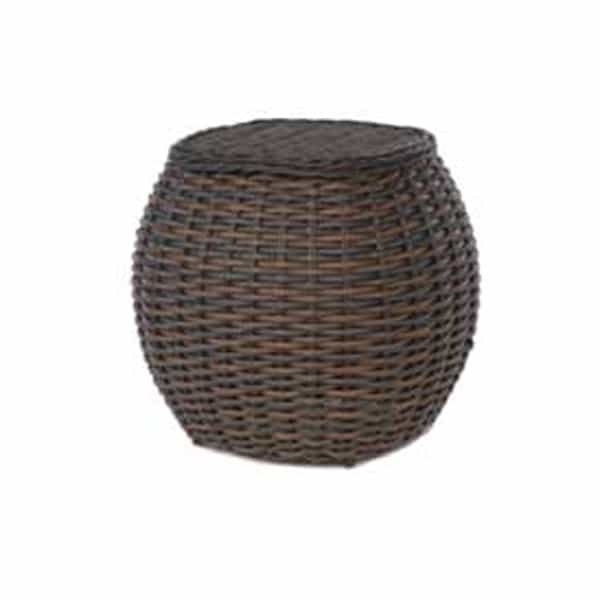 Suited perfectly for a three season room or out on the back deck, this type of resin wicker is made to withstand sun and rain and will look great for decades. 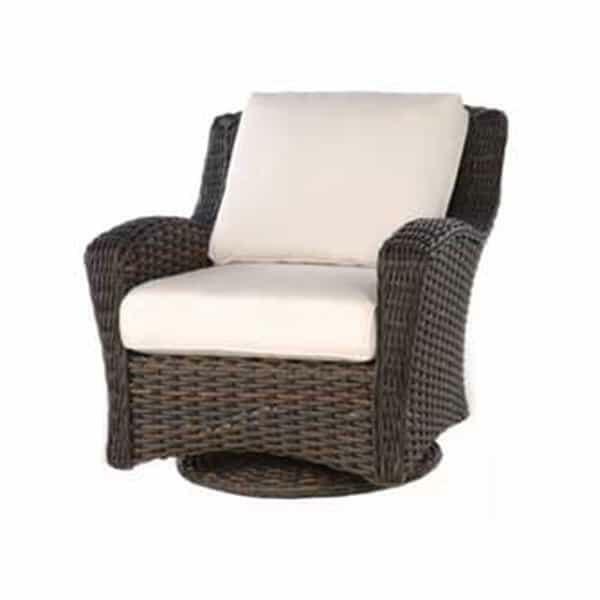 Featuring a variety of seating styles from swivel gliders to loveseats, you are sure to find just the right set to complete your entertaining or relaxation area. 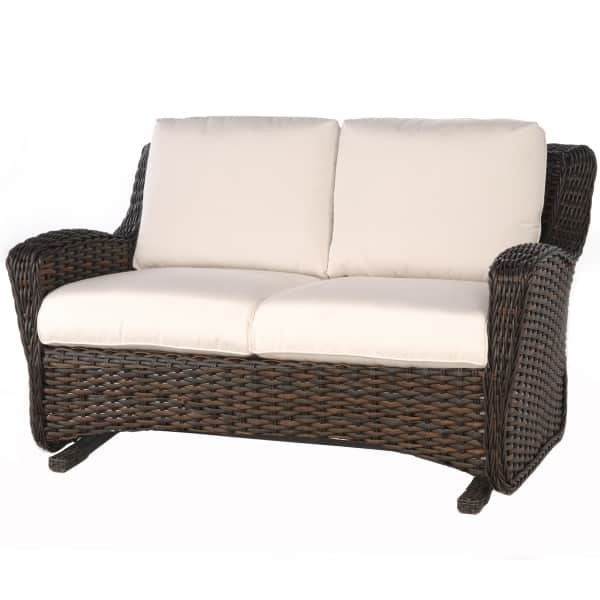 Although available in numerous fabrics, the in stock option can be delivered immediately so you can start enjoying the furniture right away. 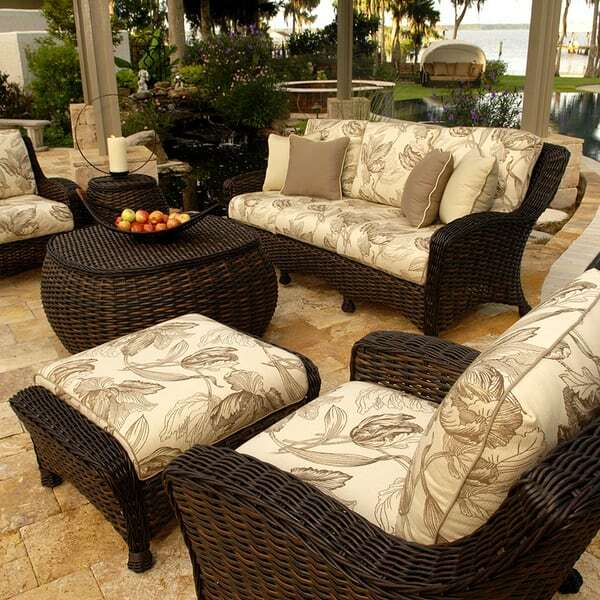 Feel free to give us a call with any questions and we would be more than happy to help you design your dream space.